// Taiwan made Spydercos are among the best in production quality in the knife industry. // Titanium frame lock and liner with a G10 scale make the knife fill the hand with width but not too much weight. // Brad Southard design with Spyderco's Taiwan factory production makes one of the finest folding knives ever made with the quality of mid techs and customs seen in the United States. knife is a fairly compact piece but there's width and weight to the knife that give it a sense of extreme durability definitely unlike normal Spyderco knives. The ergnomics make the knife feel very secure and the blade has a tactical feel because of it's slightly negative angle. // Two dream tactical folders would be a Hinderer XM-18 and this Spyderco Southard. Both knives offer the best in durable construction for extreme uses but it's the Southard that has slightly more amazing handle grip & style. The Hinderer is more tool looking while the Southard is more organic and aggressive. Those looking for the best in tough built folders should look at this knife. One of the best Spydercos available and one of the best representations of high quality manufacturing. side is seamless. The back spacers are proprietary. The lock up is solid. The Southard is essentially buying a custom high end knife only at a cheaper price because of lower labor costs. It is equally perfect as USA knives like the Hinderer XM-18 and close to the level of refinement seen on a Chris Reeve Sebenza. // The Spyderco Southard is great as a collector's piece, art piece, but also a self defense knife. Primarily because of the secure ergonomics and the aggressive feel of the negative angled modified wharncliffe. 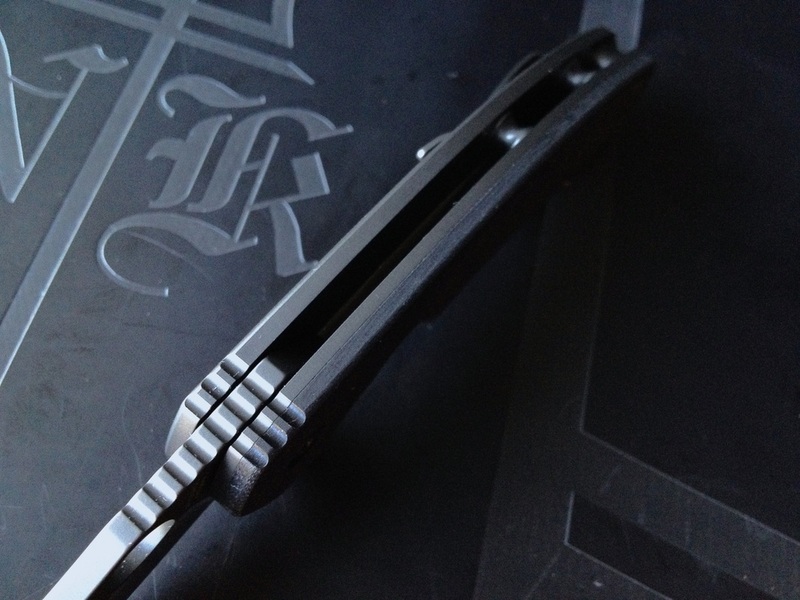 Titanium construction combined with all black coated hardware means this folder can handle utility jobs in the wet. 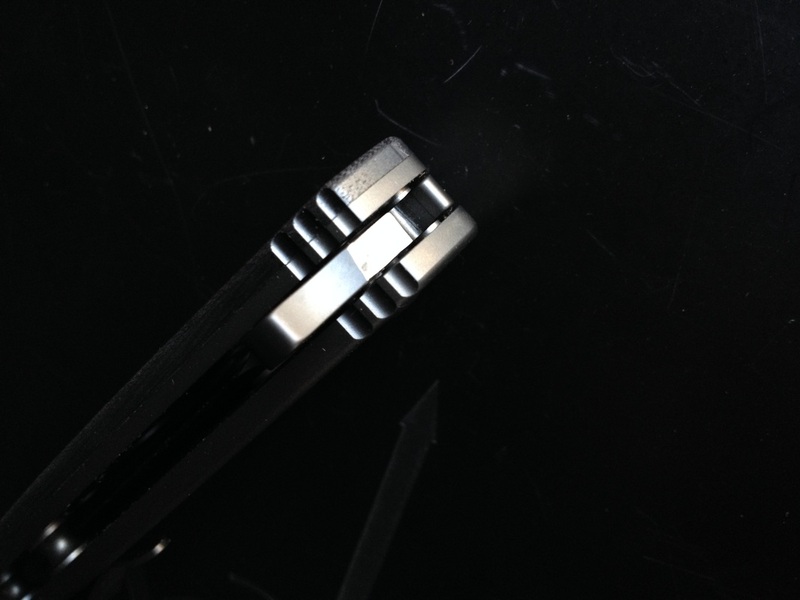 The handle scales never need maintenance because they're titanium.